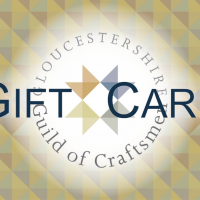 Gift Card / Vouchers available to buy - treat someone to a unique gift! Gift Cards come in £5, £10, £20, £30, £40, £50 and £100 denominations with the option to also manually add an amount. 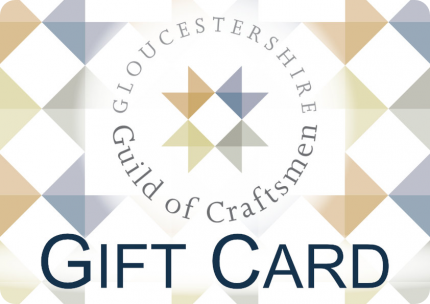 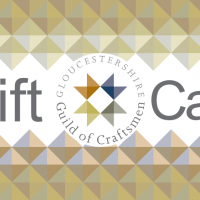 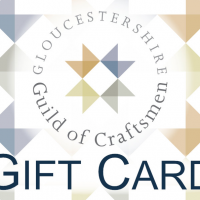 Gift Cards can be used for online purchases and at the Guild at 51 shop in Cheltenham. 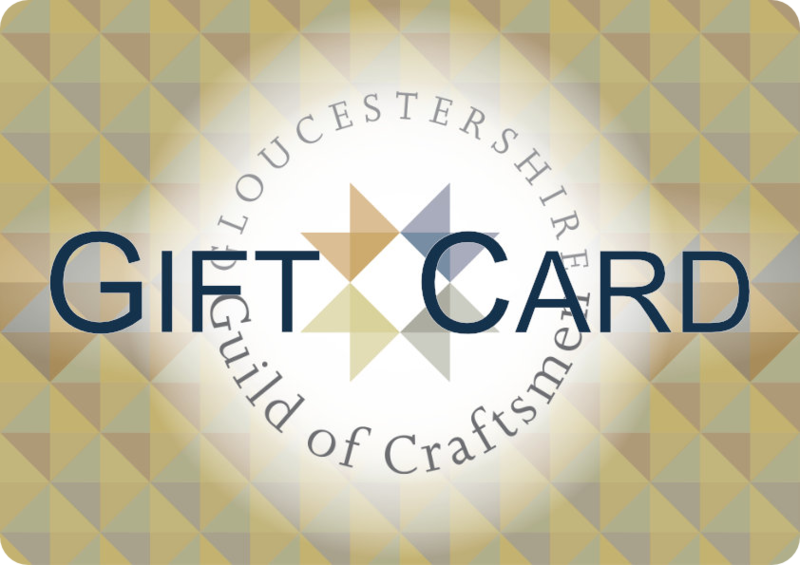 Gift Cards are valid for twelve months from the date of purchase and may be exchanged for goods and workshop bookings in The Guild at 51. 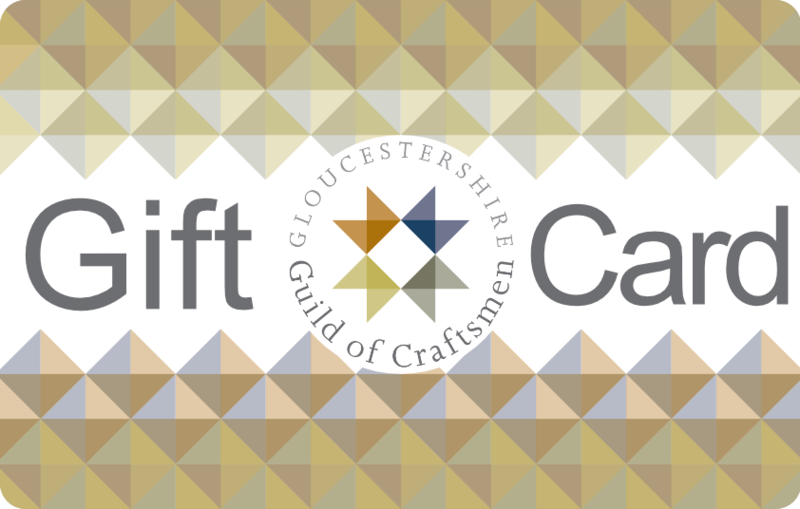 Workshop bookings are subject to availability. 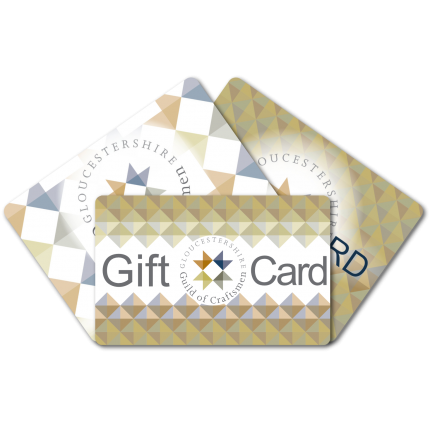 Gift Cards may not be exchanged for cash and any unused amount will remain as a credit on the Gift Card until it expires. 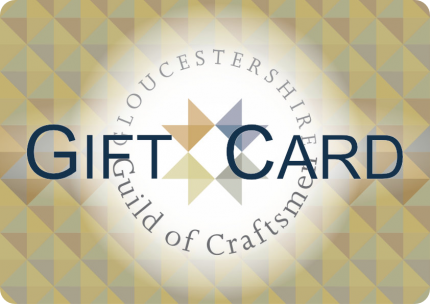 Not valid for books, magazines or cards.